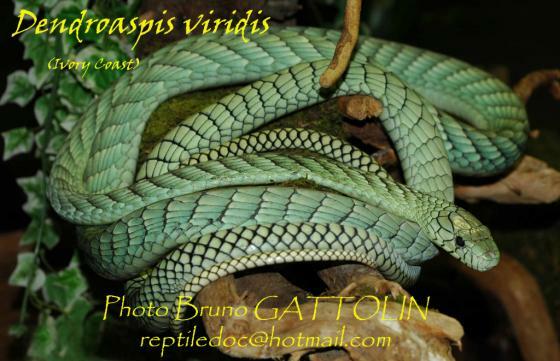 Can you confirm these amateur observations of Dendroaspis viridis? 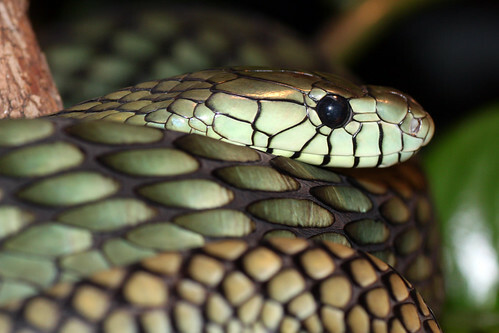 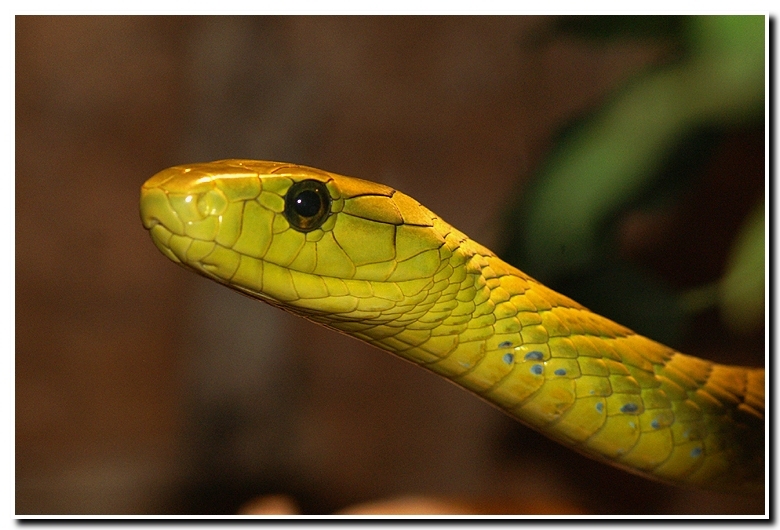 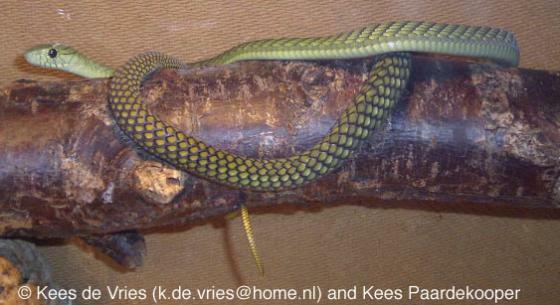 Distribution: For St. Tomé island Bocage (1892) refers to the green mamba with rows of scales. 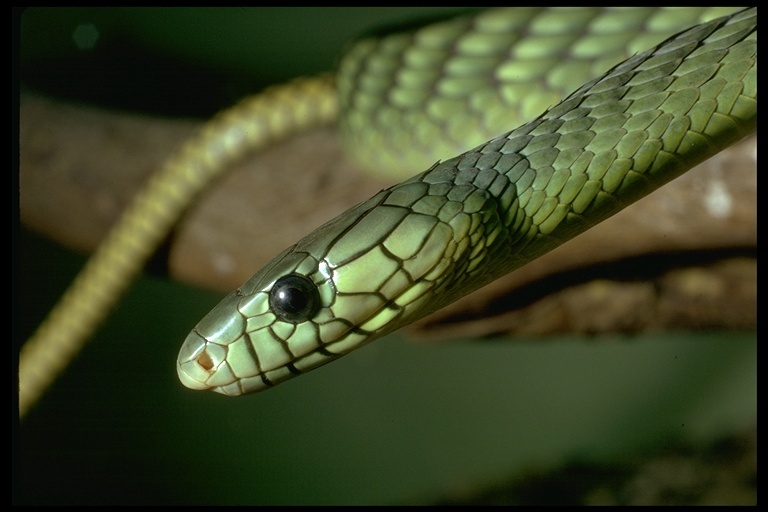 This agrees with D. viridis (wich Bocage probably was not aware at that time), not with D. jamesonii; in 1905 Bocage corrects D. jamesonii to D. viridis. 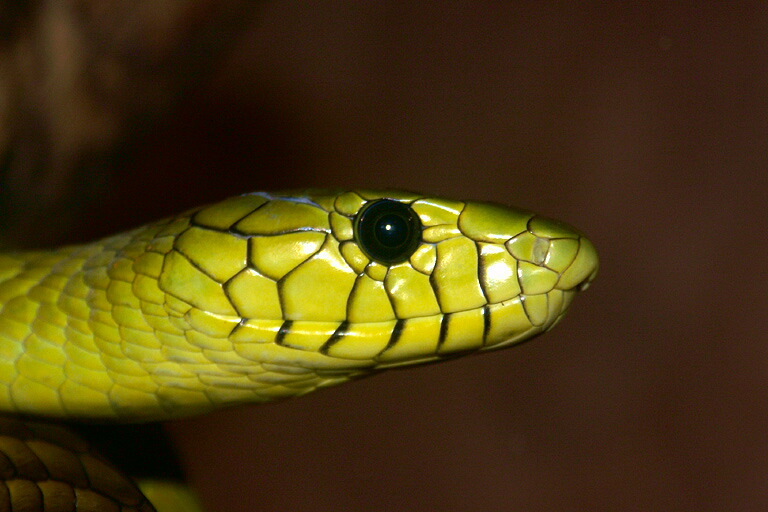 See CHIRIO & INEICH 2006 for a discussion of D. viridis in the Central African Republic.